We got a “No” and we’re glad we did. After a year and a few months of campaigning for divestment at Whitman College, the Trustees released their first ever official and public statement in response to student calls for action. The publicized letter regarding divestment was in direct response to a proposed resolution from the student government (Associated Students of Whitman College). That resolution, delivered to the administration last April, advocated for a committee-panel to be created. 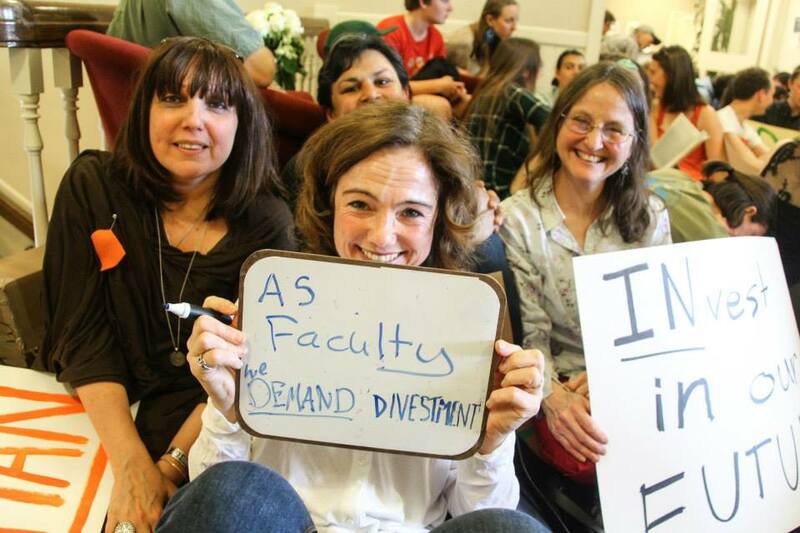 This committee-panel would have the sole task of investigating the plausibility of divestment at Whitman College and would consists of faculty, staff, students and trustees. The Trustees said no to the creation of this panel and no to divestment overall. Read the full blog post here on GoFossilFree.org.